Go Off-Piste to Hit the Piste This Year | To Work Or PlayTo Work Or Play | A blog of two halves: Lifestyle guidance for city-savvy socialites, and insight, inspiration and opinion for ad-curious folk. 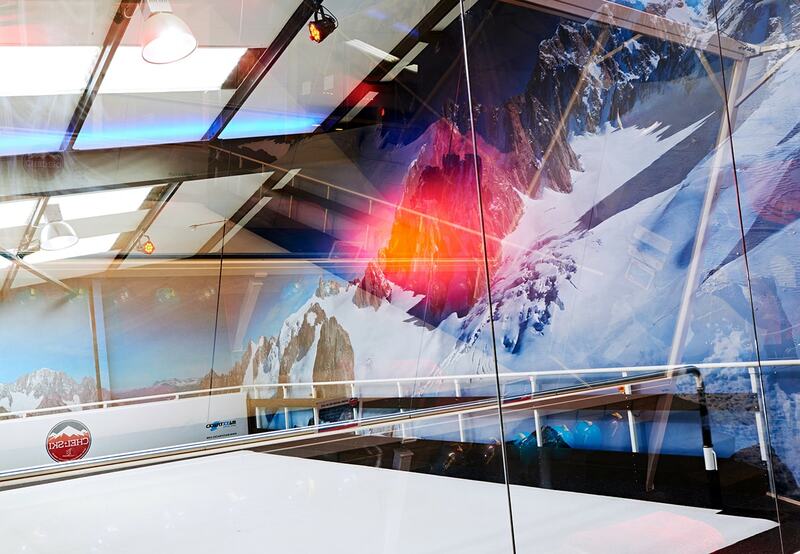 Thinking of heading on a ski holiday in 2014? You might have noticed that it ain’t a cheap hobby. Well my friends, TWOP have done their research and we’re here to show you it needn’t cost a bomb. Waaaaiiitttt come back. Yes, I said Poland. But hear me out. Poland’s most popular resort is Zakopane, south of the gorgeous (particularly at Christmas) city of Krakow. 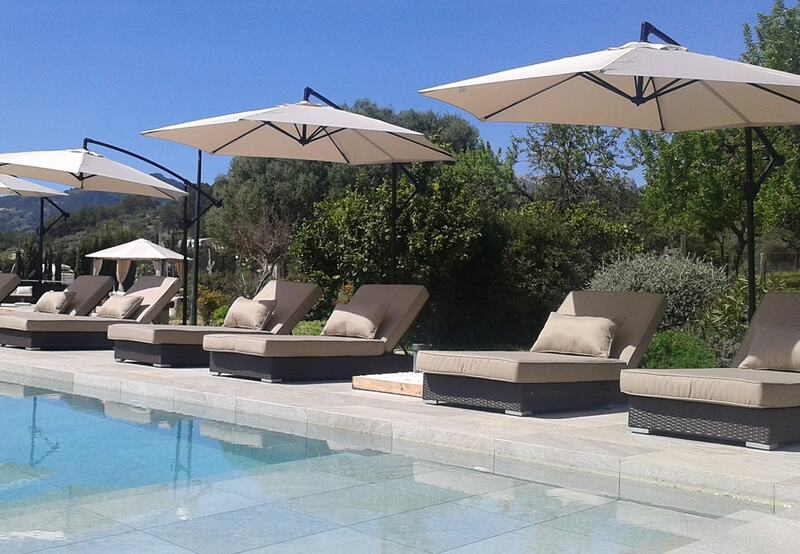 Admittedly, it’s not as well organised as the likes of Austria or Switzerland, but the resort has undergone dramatic modernization in the last year while retaining a cute European charm. Oh and did we mention the Vodka? Poland has LOTS of vodka, in many many flavors (RS can’t get enough of the hazelnut) – so what are you waiting for?! 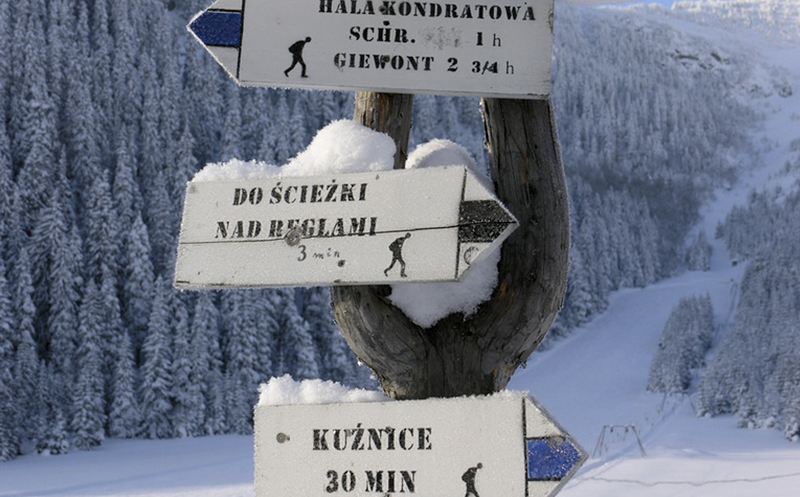 Visit: Zakopane Life and Ski Club for more information about Zakopane. Another Eastern European gem which is worth checking out is Bulgaria’s oldest and most established resort Borovets. 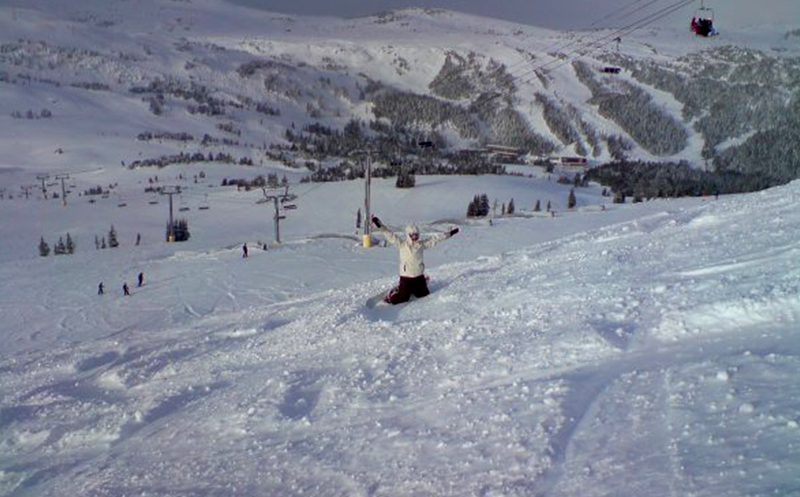 This little-known treat boasts wide, open pistes, which become tree-lined as you descend (ahhhh how festive!). As for the après-ski, the town is all hustle and bustle making it the perfect place for those who enjoy a knees-up after dark. Rest assured, there’s always a happy hour in Borovets! 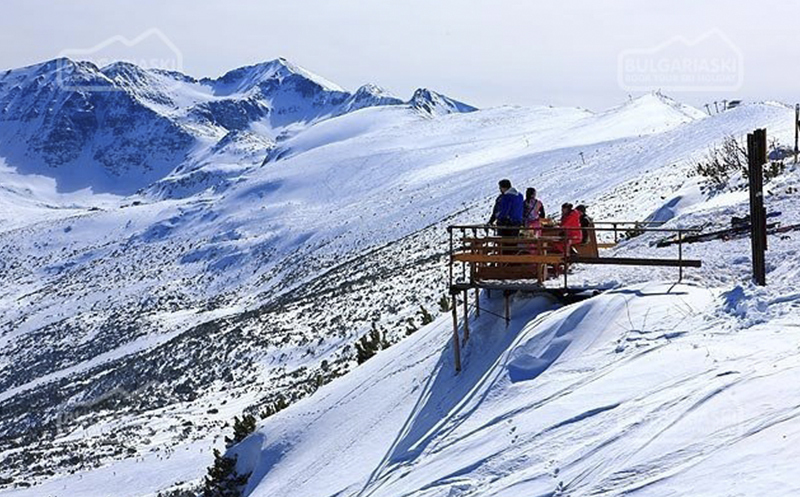 Visit: Bulgaria Ski for more information on Borovets. If you’re feeling brave why not venture slightly further east to Russia. The resort of Sochi is gearing up to host the country’s first Winter Olympics in 2014 (http://sochi2014.com), but unfortunately that leaves it out-of-bounds for penny pinchers this season. 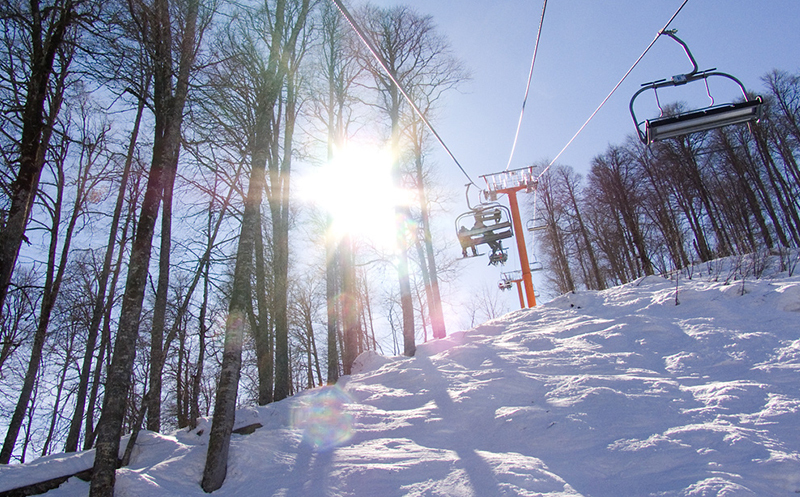 Don’t fret though; just two hours drive from Sochi is the ski resort of Krasnaya Polyana. It’s still largely unmodernised (although we hear they are tarting it up a bit in prep for the Winter Olympics’ overspill crowd), but it boasts some of the best off-piste skiing in Europe. Another reason to try this place out is what it lacks in French glamour it makes up for in cheap beer (80p a pint for a fine shandy-brew). Visit: Ski Club Krasnaya-Polyana for more information about Krasnaya Polyana. Don’t forget that we have ski areas in the UK too folks! **rubs eyes in disbelief**. 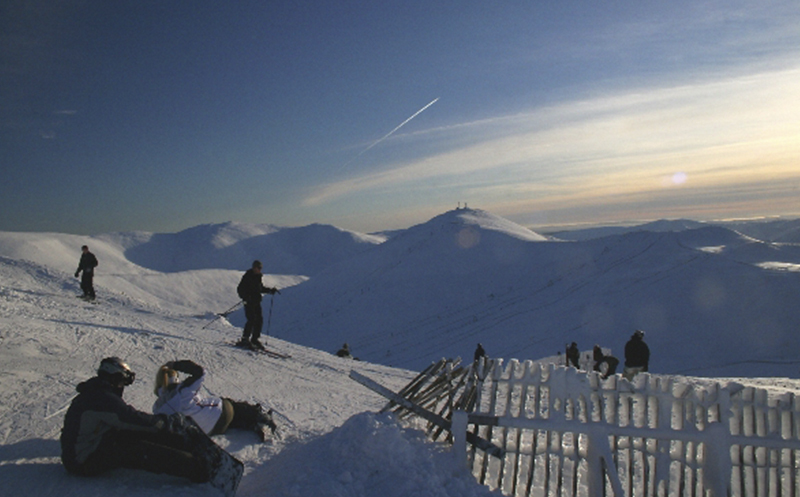 Cairngorm is the most developed of these, offering a funicular railway in addition to numerous lifts. The terrain is a mix of gentle, wide runs (perfect for beginners like NJ), good intermediate cruisers, and also some steep walls if you’re prepared to do a little walking (and you’re insane like RS). We also recommend combining a trip on the slopes with a trip to nearby Speyside, home to some of the world’s most famous Whisky distilleries- the perfect way to warm your cockles. Visit: Ski Scotland for more information about resorts in Scotland and check out Glenfiddich Distillery to book a boozy tour. For those of you who can’t bear the thought of skiing anywhere outside of the big five we suggest checking out RS’s personal fave French haunt: Les Deux Alpes. Glacier skiing at altitudes around 3000m ensure consistently excellent snow conditions on an array of pistes to challenge all abilities. 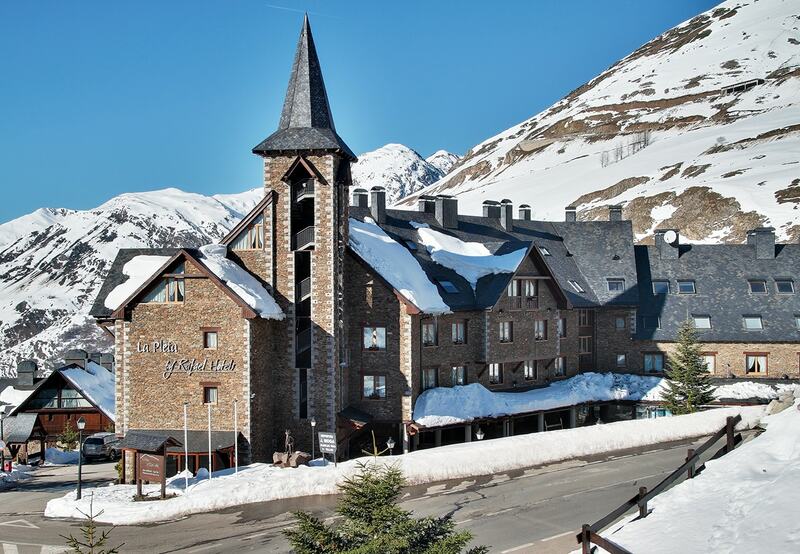 What’s more, the resort is linked to Alpe d’huez by cable car, meaning you really get value for money out of your lift pass. The après is also hella fun, admittedly you don’t get the level of raucous banter you’d find at the likes of Mooserwirt in St Anton but the cosy wood panel bars happily host jäger-fuelled after-dark fun. Visit: 2Alpesnet and Ski France for more information about French resorts. 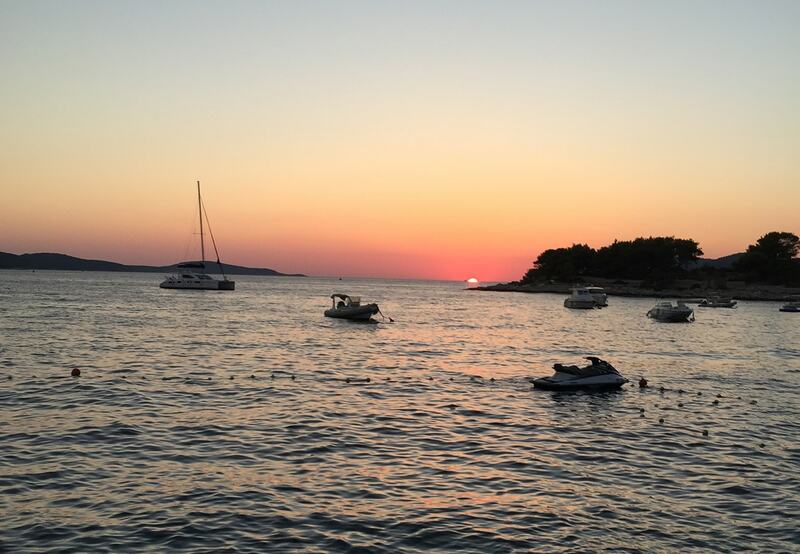 • Avoid school holiday periods – transport and apartments cost a fortune and the queues for lifts are trés frustrating. • The cheapest months to ski tend to be December (it’s the start of the season, when snowfall is unpredictable) and January (short days and snow storms). 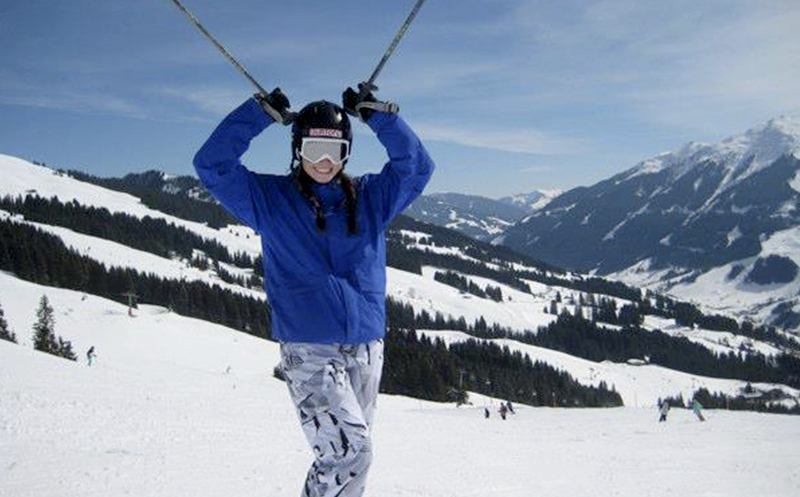 • Most people don’t recommend skiing too far into March but if you’re prepared to risk one of the last weeks of the season you’ll get a cheaper deal plus the chance to catch a face tan on the slopes. • Keep an eye on deals. If you still can’t resist the allure of the more glam resorts in the big five, look hard and remain flexible and you might be lucky enough to pick up a last minute deal to Val d’Isère or St Anton. 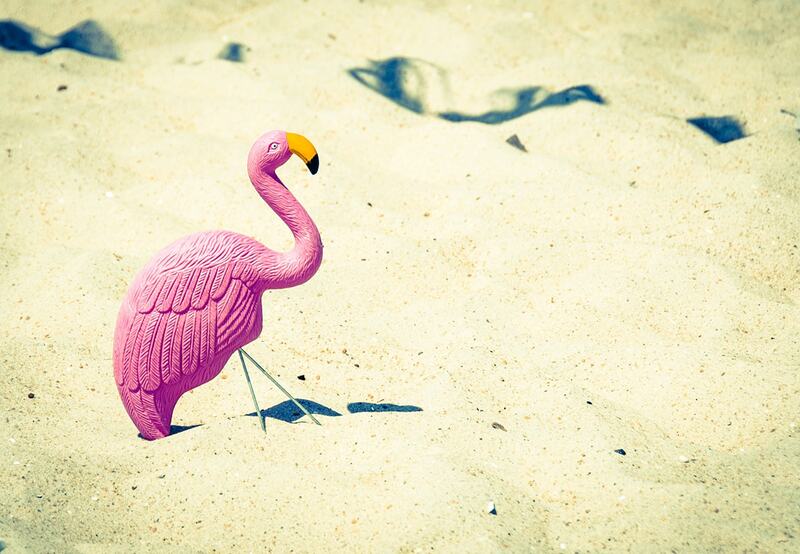 Keep an eye on Travelzoo for deals. Musings from a Guestmate: Our collective of weird and wonderful writers bringing you inspiring content. Whether it's discovering the newest pop up around town, telling you about the latest ad campaign, a Q&A session with an industry leader or trying out the latest fitness craze, they have your back.